5 Special Bollywood Films of 2018 – A MovizArk Take!!! | Welcome to Moviz Ark! 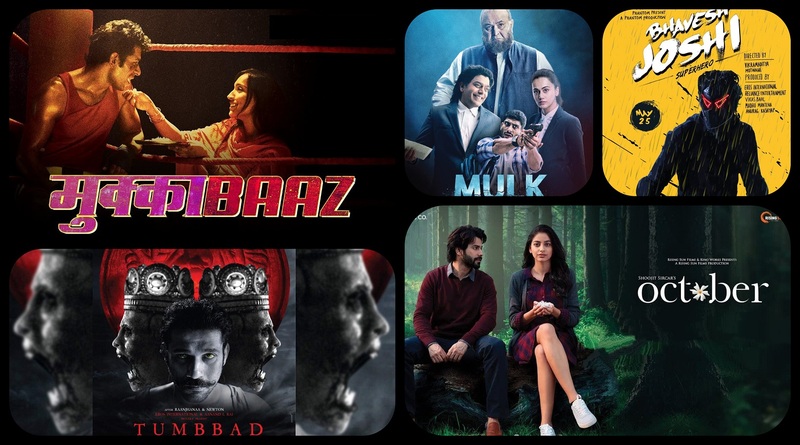 5 Special Bollywood Films of 2018 – A MovizArk Take!!! While quality also spoke in box office numbers this year, some films unfortunately found themselves lost in the mix. No! I am not saying that this films are flawless and deserve to be above the best ones this year, however, based on their on their content, uniqueness, and repeat value, this films despite the lack of expected box office results, did manage to shape a template how films of their respective genre can or should be made in the future. ← Top 10 Best Bollywood Films of 2018 – A MovizArk Take!! !